Add another victim to the Google product murders list. The company has announced it will be killing off its Hangout on Air live streaming service, replacing it with YouTube Live. Here's what you need to know. 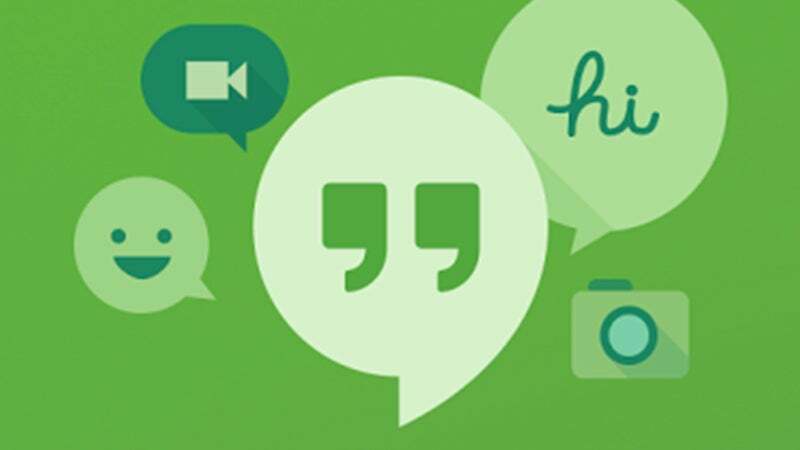 Google Hangouts on Air has lived a full life. Launched in 2012, the service has been used for a number of high profile live streaming events such as Q&As with Barrack Obama and, locally, with MasterChef contestants. It is also a service used by many YouTubers and podcasters to connect with their communities. But YouTube Live, which offers similar functionalities as Hangouts on Air, has gained more traction and Google has decided to retire the latter on September 12. YouTube Live will be taking over livestreaming duties and even events that have already been scheduled on Hangouts on Air will be shifted over. For seasoned users of Hangouts on Air who have no idea how to deal with YouTube Live, Google has a support site to walk you through the transition.